Twenty years ago this month a court ruling involving an unknown Belgian midfielder changed football as we know it. Jean-Marc Bosman, a player for RC Liège, had seen his proposed transfer to French second-division side US Dunkerque in 1990 fall apart after the Belgian club had demanded a fee for the out of contract midfielder. Although his deal with Liège had expired, the club still owned his playing rights and refused the transfer unless Dunkerque paid them a transfer fee of 1,200,000 Belgian francs. 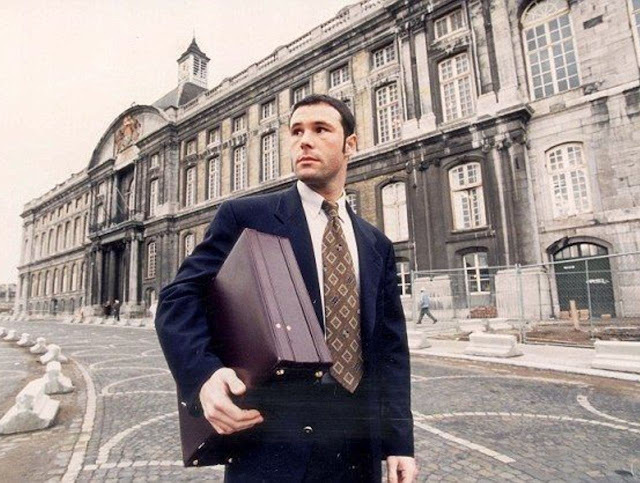 At the time there seemed nothing out of the ordinary with Liège's demands, but Bosman wasn't about to accept his fate. After the French side refused to pay the transfer fee, Bosman initiated legal proceedings. The concept of footballers being tied to a club even without a deal in place had long been a point of contention for players and their unions around the world. While these footballers cast an envious eye towards American sports leagues who had allowed Free Agency for out of contract players for several decades, they continued to have their own movement restricted. Club owners on the other hand saw a situation where players could hold them to ransom for massive salaries, and there was a genuine fear that some clubs could go to the wall as a result of losing players without a transfer fee. Particularly for smaller sides, selling players on was how they stayed in business. On 15 December 1995, the European Court of Justice issued its ruling that Liège's actions had constituted an illegal restraint of trade prohibited by Article 39(1) of the EC Treaty. After five long years, Bosman had won his case as the ruling essentially meant that players who were out of contract could move between clubs in Europe without a transfer fee being paid out. 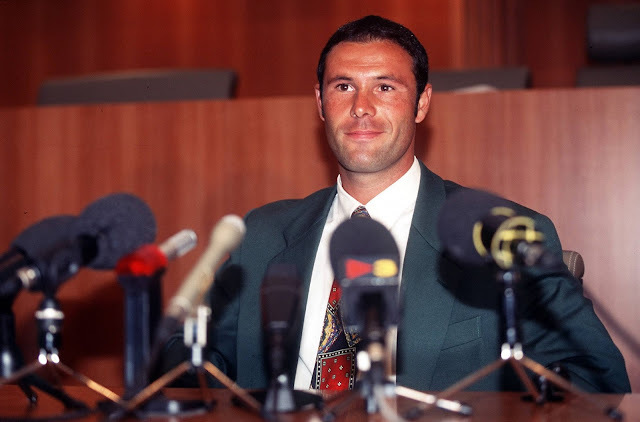 Within a year of the historic decision players began taking advantage of what became known as the "Bosman Ruling" and movement of players from club to club without a transfer fee involved became a reality. 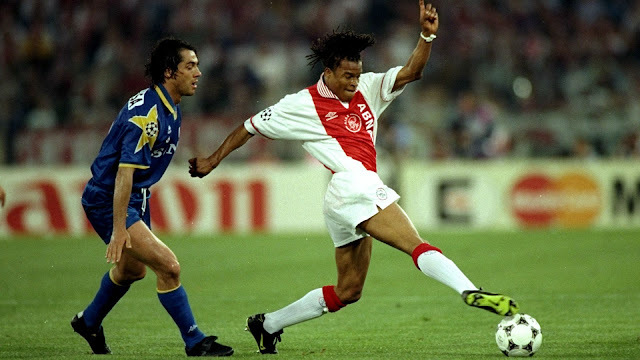 The most significant move in the first few years after Bosman had gotten the go ahead from the courts, was that of Edgar Davids from Ajax to AC Milan in 1996. A year previous to that, Davids had been a major part of Louis van Gaal's Champions League winners and Ajax would have normally expected a sizeable fee for the ferocious midfielder. A move involving Steve McManaman from Liverpool to Real Madrid in 1999 was another player moving clubs "on a Bosman" that had a major impact. It effectively ended the Anfield clubs "Spice Boy" era, for better or worse, and provided Madrid with a player who would help them win the Champions League in 2000 without having to pay a transfer fee for the shaggy haired midfielder. In the years that followed it's arguable whether the Bosman ruling has directly contributed to the spiralling wages in professional football, but certainly the gap between Europe's elite clubs and everyone else increased as a result of the ruling. One of the biggest impacts is that club's predictably wait now for players contracts to run down before making moves, either getting them at knockdown prices with only a year to run on their deals or landing them for free once they're out of contract. As for Bosman himself, the ruling that has come to bare his name had little impact on him as he never got his career back on track again after the court battle. While millions of Pounds and Euros exchanged hands benefitting players thanks to his efforts, Bosman himself has suffered through financial hardships and legal troubles after retiring, spending a year in prison in 2013 for assaulting his girlfriend. A sad footnote for a man who changed the game.